Sunshine Coast Casino in Maroochydore. Every few years this debate fires up. We get a dozen news stories and someone proposing a Sunshine Coast Casino, followed by a bunch of negative stories about how bad it would be for the region. Well here we are again. It is early 2018. The new Maroochydore CBD is taking shape, called Suncentral CBD. This ultramodern precinct is supposed to feature many businesses, accommodation and attractions with one being a proposed entertainment centre and casino complex. The first we heard about the new proposal was a news story on Nov 18 2017. A delegation from Malaysia met with Sunshine Coast Mayor Mark Jamieson to discuss a possible casino resort at Maroochydore. Almost immediately, we had Andrew Wallace (member for Fisher) with a petition against a casino on the Sunshine Coast. Mr Wallace has 5200 signatures against a Sunshine Coast Casino, but a petition is very one sided. It did not give me the option to say that I wanted a casino. Obviously, I did not sign it. Maybe there were 20,000 people that felt like me but could not voice their opinion. I don’t think that 5200 signatures represents the community. If Mr Wallace is concerned about people with a gambling problem, then why is it that most of his constituency is within a 5 minute drive to a pub or club with poker machines. I can walk to 2 venues in 20 minutes or drive to 6 or more in 5-7 minutes (yes I live within his constituency). Mr Wallace also states that it will lead to an increase in crime in the area. In most cases, casino’s have police working within the establishment. The Casino operator helps by providing surveillance when there is need. A casino may actually help to clean up crime in the area. I remember an instance when I worked in Melbourne Casino where the casino gaming staff and surveillance staff were instrumental in the capture of an Asian drug kingpin who had 5 million dollars of heroin in boot of his car outside on the street. At least a casino would add a bit of class to the area. Casino tables are an exciting form of entertainment with a much lower percentage profit than poker machines. Gaming tables require staff and supervisors which means employment whereas a poker machine just sits there with 1 staff member to 30+ machines. A Yes or No Poll. I have set up a casino poll on another website called SunshineCoastCasinos.com.au. Follow this link to vote, a poll gives you the opportunity to vote yes or no to see if there is community support for a casino in the SunCentral CBD development. It seems like Mayor Mark Jamieson will be meeting with the public and some experts in the near future about this issue. Lets hope it gets the Go ahead. For disclosure purposes I would like to say that I have worked within the casino industry. I have been part of the opening team for 3 major Australian casino’s. My wife (and I) operate a business that offers casino themed entertainment to Sunshine Coast and Brisbane regions. Our business is called Wild Diamonds Fun Casino (That’s most likely why you are on this website). We do support a casino operation on the Sunshine Coast (with minimal poker machines). 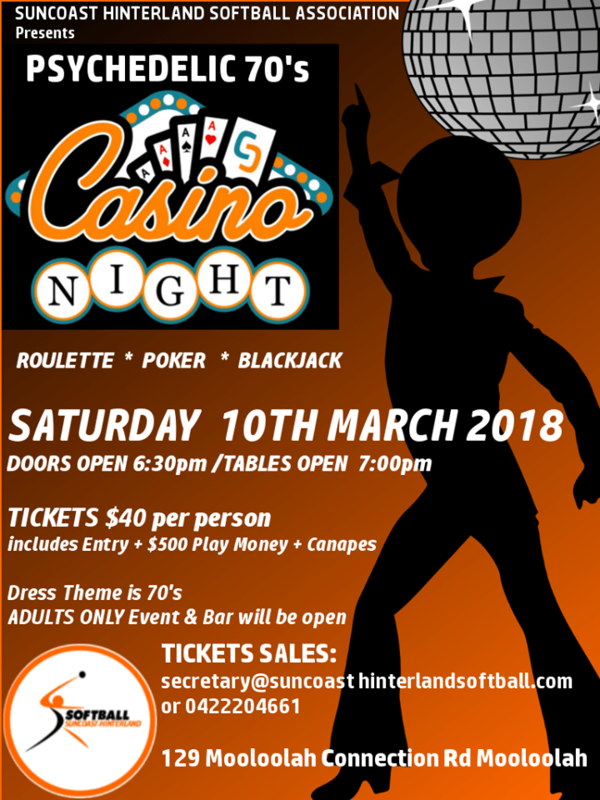 Welcome to The Suncoast Hinterland Softball Association “60’s & 70’s Fun Casino Night”. Please note: This night had to be re-scheduled from November due to a break in that caused a lot of damage to the clubhouse. Please support this club. Please Note: Tickets are selling fast. Suncoast Hinterland Softball Association are selling the tickets direct, to purchase tickets, please call 0422204661 or Click here. If you wish to sponsor this event, please call 0422204661 or Click here. If you have already bought your tickets, you are in for a night of fun filled 60’s & 70’s Vegas entertainment. Walk the red carpet and be greeted by a full casino featuring Blackjack, Roulette and Poker. Supper will be provided and there will be a bar for refreshments. There are also door prizes with raffle tickets for purchase throughout the night. Your $40.00 ticket price will include a $500 fun money note to use on the casino tables, and more fun money can be purchased on the night for a nominal fee of $10.00 for another $500 fun note, the proceeds also go to supporting the Softball Team. Anyone can play, if you have never been to a casino, this is the event to be at. 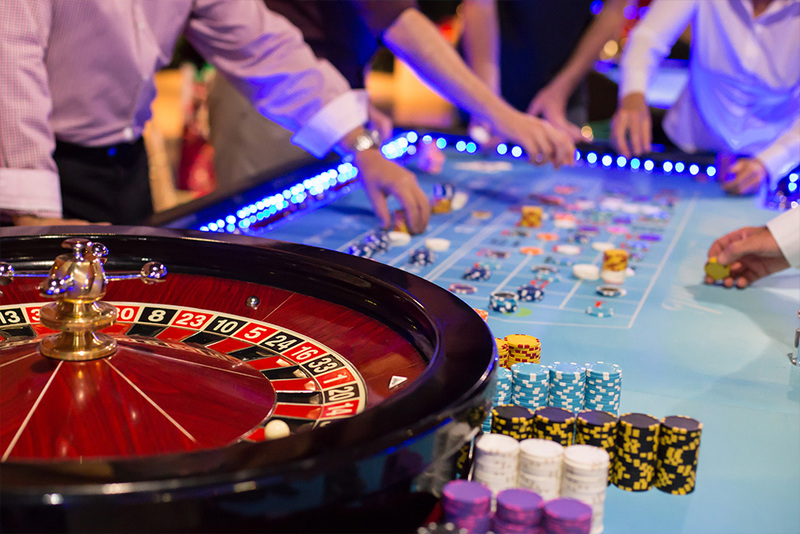 If you don’t want to play the casino games, there will be music, dancing, raffles and plenty of socialising. Funds raised go to supporting the Suncoast Hinterland Softball Association, for information on this awesome club please Click here. For information about the casino games that will be available to play click here. You can’t lose any money so come and have a go! At the end of the night we will award a trophy to the high roller of the evening. Only $40.00 for a great night of entertainment!! In support of a great Local Sunshine Coast sporting club. Forget Brisbane, forget the RSL or the local pub, Saturday March 10th 2018 is the night that Caloundra becomes “Casino Royale”, and you will want to be there! Viva ‘Dicky Vegas’! So, grab your James Bond gadgets, your Bond girl and head on over to nab some bad guys and support the cause. 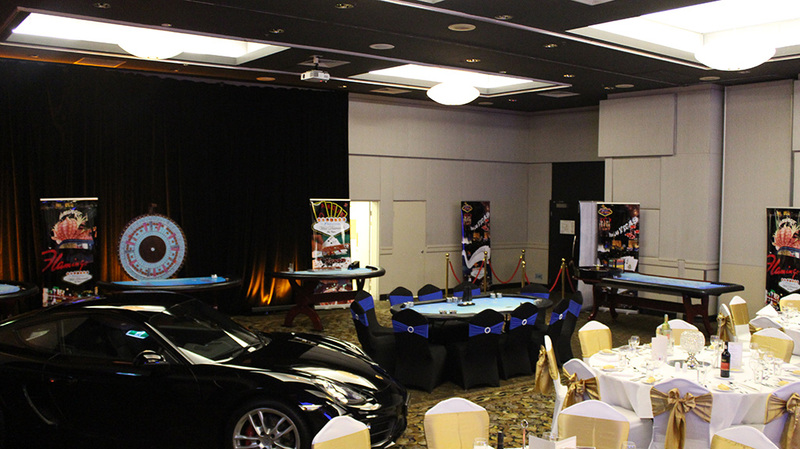 Doesn’t matter whether you play like James Bond or Austin Powers, we ensure you will have fun at this James Bond themed Casino Party. 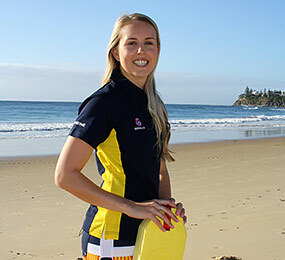 All funds raised go to supporting the Dicky Beach Surf Club Summer Surf Girl entrant, Jess Simpson! For more information on this worthy cause Click here. 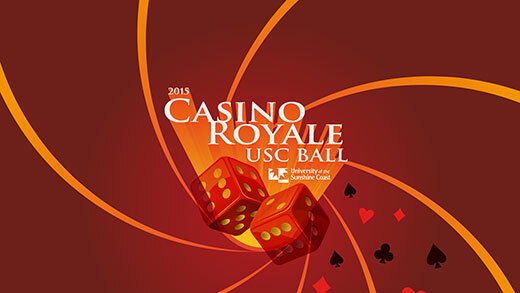 If you have already bought your tickets, you are in for a night of fun filled Casino Royale themed entertainment. After walking the red carpet, you will be greeted by a fun casino. Somewhere in the room will be the Vegas Showgirls so catch up with them for a photo. Please click here for information about the games that will be available to play on the night, you can’t lose any money, so come and have a go. At the end of the night we will award a trophy to the High Roller of the evening. Games available will be, Roulette, Blackjack and Money wheel. Click the games to learn how to play. November 18th is a date to mark in your calender. Sunshine Coast Hinterland Softball Casino Night is set for November 18th at the clubhouse at Mooloolah Vally. 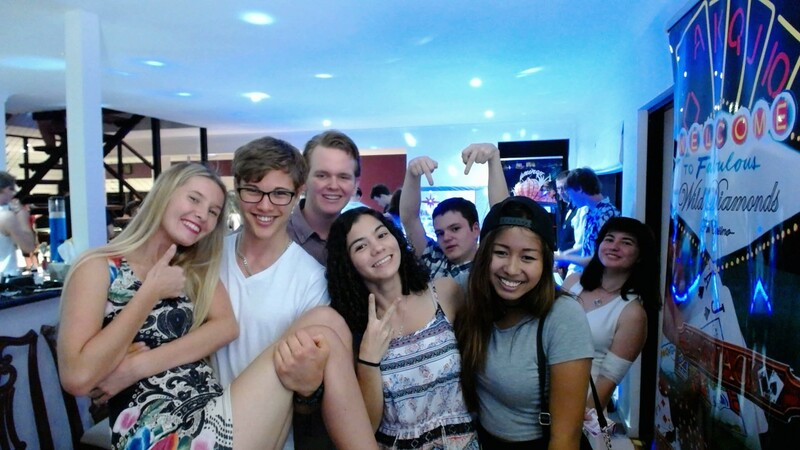 The last Casino function at the clubhouse was a huge success. They are currently looking for sponsors and selling tickets. Not only will you have a great social night, but you will be supporting the local sporting community. More details to come soon, please contact us for current info. 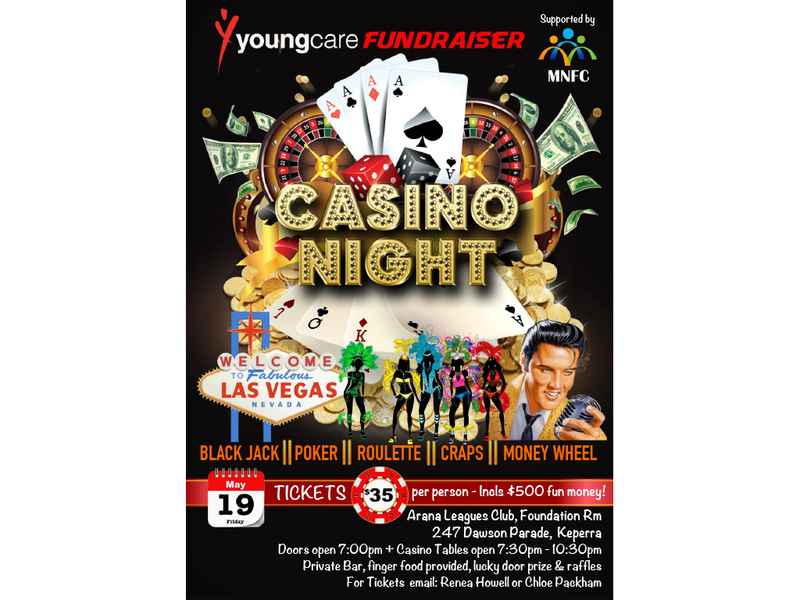 Welcome to The Youngcare “Vegas Fun Casino Night”. Friday 19th May 2017 7:00pm. Help raise funds for Youngcare. Forget the RSL or the local pub, Friday May 19th is the night that the Arana Leagues Club becomes “BrisVegas”, and you will want to be there! Viva Bris Vegas! will feature Casino games, a Private Bar, finger food, lucky door prize & raffles. 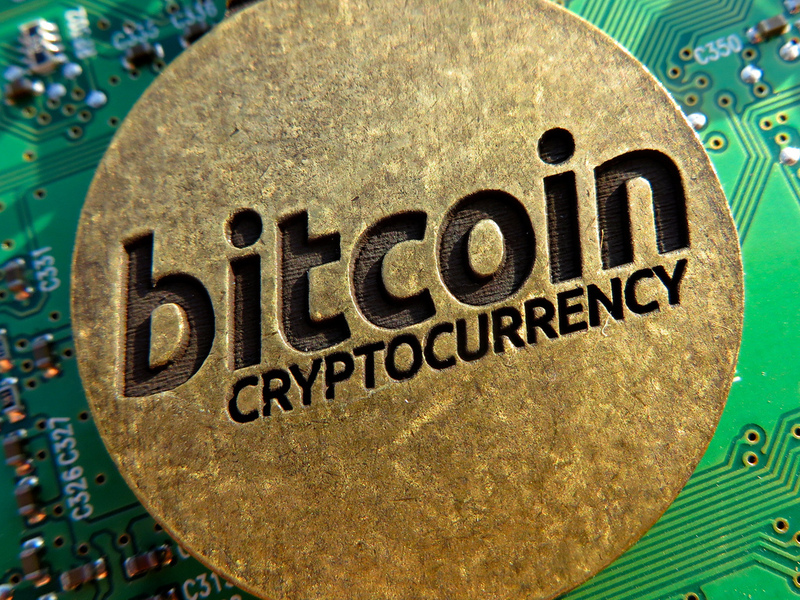 Fun money is used for this event, your ticket price includes $500.00 of fun money. Venue: Arana Leagues Club, Foundation Room, 247 Dawson Parade, Keperra. Event starts at 7:00 pm.. Please contact: Renea Howell on 0409 614 654 to enquire about tickets. You can also email. Click here. If you wish to sponsor this event, please email: Renea Howell. Please note: ticket sales will be cut off at least 1 week prior to the event and numbers are limited (for catering purposes) so don’t delay. If you have already bought your tickets, you are in for a night of fun filled Vegas style entertainment. After walking the red carpet, you will be greeted by a full casino featuring Blackjack, Roulette, Craps, Money Wheel and Poker. Supper will be provided and there will be a bar for refreshments. There are also door prizes and around the room will be various promo staff with raffle tickets for purchase throughout the night. Your $35.00 ticket price will include a $500 fun money note to use on the casino tables, with more fun money able to be purchased on the night for a nominal fee of $10.00 for another $500 fun note. All rebuy funds raised also go to supporting Youngcare. Anyone can play, and if you have never been to a casino, this is the event to be at. If you don’t want to play the casino games, there will be music, dancing, raffles and plenty of socialising. Funds raised go to Youngcare, for information on the fantastic work that Youngcare do please Click here. Please click here for information about the games that will be available to play, you can’t lose any money so come and have a go! At the end of the night we will award a trophy to the high roller of the evening. Only $35.00 for a great night of entertainment!! In support of a great Charity. Welcome to The Bribie Island Golf Club “Vegas Casino Night”. If you have already bought your tickets, you are in for a night of fun filled Vegas Themed entertainment. After walking the red carpet, you will be greeted by a casino to the left and fine dining to the rght. Somewhere in the room will be Elvis so catch up with him for a photo. Funds raised go to suporting the Dragons Abreast Charity in support of breast cancer sufferers. Your $35.00 ticket price will include $500 of fun money to play on the casino tables, and more fun money can be purchased on the night for a nominal fee which goes to the charity. Any one can play, and if you have never been to a casino, this is the event to be at. If you dont want to play the games, there will be music, dancing, raffles and plenty of socialising. Below is some information about the games that will be available to play at the golf club on the night, you can’t lose any money so come and have a go. At the end of the night we will award a trophy to the high roller of the night. Wild Diamonds Fun Casino is now pleased to be able to offer a “Photo kiosk” to our customers. Only available in conjunction with casino table hire, our photo kiosk is very simple and very cheap, in fact about 1/4 of the usual costs from a photobooth company. 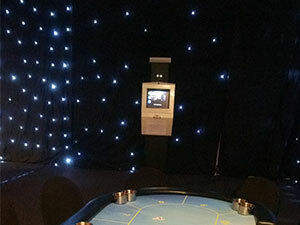 This is our answer to a “photo booth”, our stand alone, self operated unit uses the Fun Casino action as its background instead of having an enclosed area. There is no need for an operator and we have also eliminated the printer and instead give digital copies to the function organiser. We used to see so many of these picture strips discarded when we were cleaning up after events, which we though was a huge waste. Anyone from any function enjoys having the chance to take some pictures with funny props and /or funny faces. Our unit has been used at parties from 18th’s to 60th’s as well as corporate functions and charity nights. It offers an additional activity for those who may be wanting to take a short break from the casino games. So if you are planning you casino party and want some fun memories of the night, please go to our Photo Kiosk page for more information. Take a break from the casino games and have your picture taken. From time to time we showcase our business at community events to show what we offer in a live situation. This is a far better way of seeing how it all works than looking at pictures. It is free for you to attend, so no obligation. We will be running a free shortened 2 hour Fun Casino Night with a Blackjack and a Roulette table available with qualified staff running the event. Our next free demonstration event is at Peregian Springs, Sunshine Coast on Friday February 5th 2016, at the Peregian Community Centre. Please call Lucy on 0488 88 WILD (9453) or email for more details.